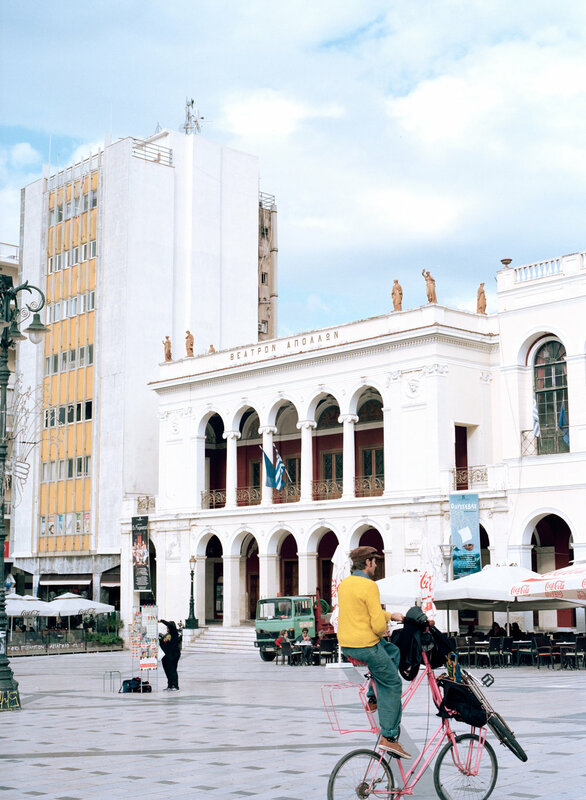 With more than 200.000 inhabitants, Patras is the third biggest city of Greece. Located at the Gulf of Patras in the north and the Panachaiko mountains in the south, you can go swimming in the sea and skiing in the mountains in one day. The city is located in a very fruitful area, well known for its grapes, which are processed to wine and raisins. It was the European capital of culture in 2006, its University is the third biggest in Greece and its harbour is known as the door to Europe, most of the ferrys from Italy go there. 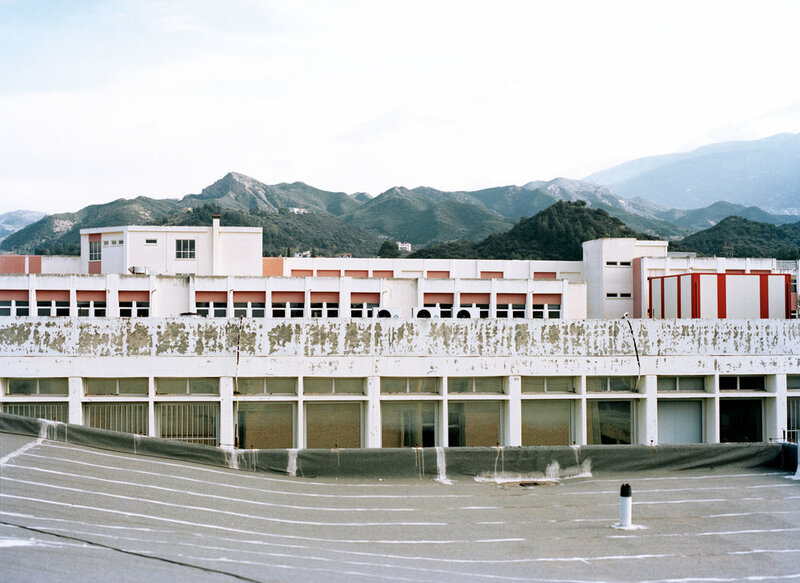 Due to the financial crisis, Patras lost a lot of its importance in the last years. Me, before I started my research, did not even know about this city. According to nearly every inhabitant I spoke to, the city lost a lot of its magic and is in a process of decline. Some speak about an ethical crisis. Here you see a visual inventory, accompanied by interviews of inhabitants over all layers of the society. 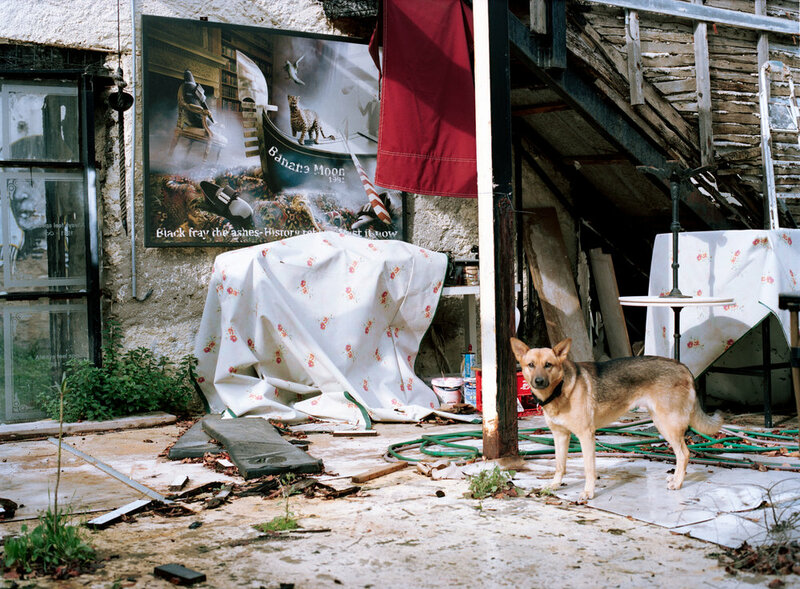 “I live here in Patras since 1973, so it is a long time I am here now. Regarding the population in Greece, Patras is a typical third city. And it is a city characterized mainly by it´s harbour. An ex-industry that does not exist anymore. It is a city that now lives by thinking about its old, rich past that was based on industry and trade, mostly in raisins. Going to number three, the city has changed in the last years. It lost the intensity of the harbour traffic due to the crisis. It also lost services in the industrial sector. I think that Patras is going to be the number four in the next years, and will be strongly affected by the overall situation here in Greece. In case that we have a developement regarding the trade and touristic situation, then Patras can grow again. The problem in Greece, compared to the other countries in south Europe is, that we do not have enough production to stand by ourself. We are always connected with economies of the stronger countries. 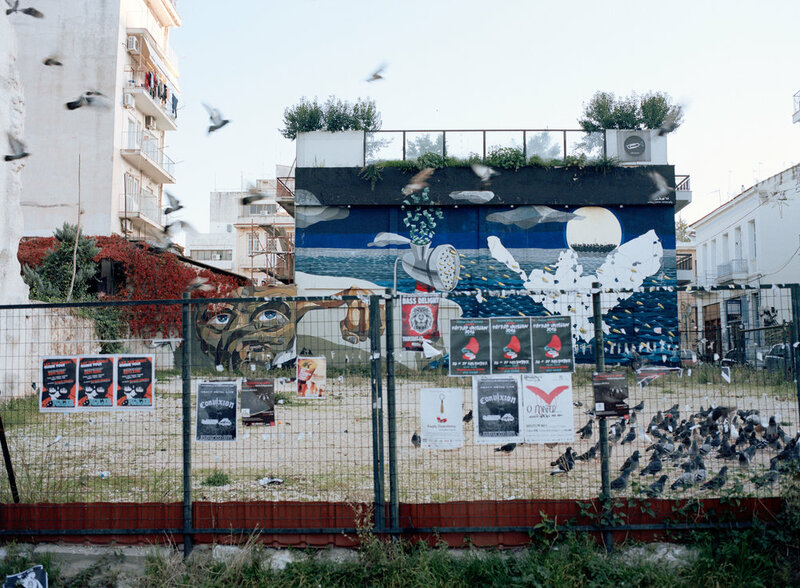 “I am born here, and I love Patras very much because it is a big, small town. The distances are very short, and I like that it is at the sea. It makes me feel more optimistic, because the sea opens the horizon. Also the mountains are very close. The people are more related to each other. They know each other, it is easy to make contact with them. The only thing that changed in the last years it that people are more and more depressed. They are more feared, not so open anymore and think more before they make a move. Most of the time they don´t do any moves. You can see in their faces that they are not happy. Here in Patras there are much more people unemployed than in the other cities in Greece, because some big factories closed in the last years. Most of the young people are leaving the city, and the others dont have any job to do and mainly live from the income of their parents. In the last years, the city became more empty. Many people went to other cities and countries to find their luck. The politicians have to change. And as we, the people, elect the politicians, we first have ourselves to change. It is a medical situiation, we have to change our way of thinking. We can work, but we were used to sit in a chair, drinking coffee and taking money with doing nothing. We have no longer to vote for politicians who say “give me your vote and I give you money“. If we do not change, it will be a slow death. Every year the income goes lower, and the taxes go higher. Before the crisis I had a good job and a good life. But now, the income goes lower and lower year by year. The last time I traveled was 7 years ago, I went to Berlin with my wife for four days. 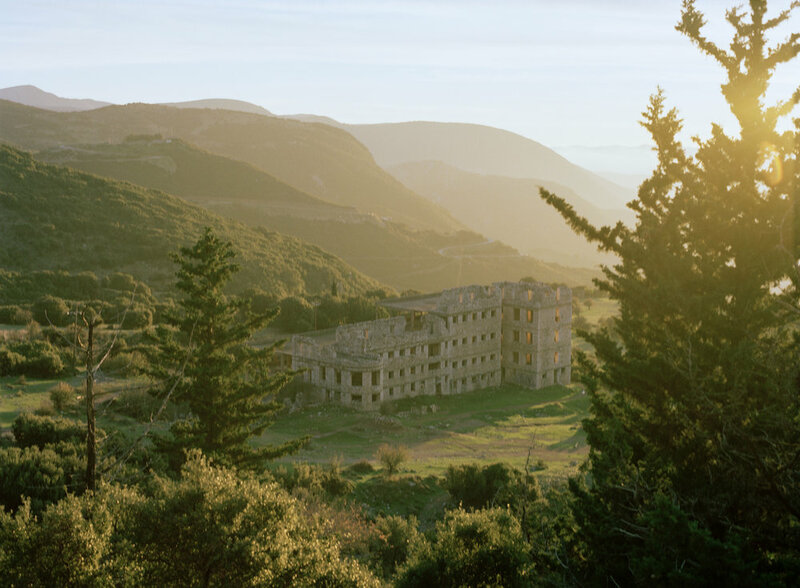 Nowadays, we think a lot to go even to some places near Patras. I have a shop for baby clothes, and it does not run well anymore. People does not give birth to children, because children cost money. Beside this job, I repair electronic things which are out of order, and I turned my hobby into a profession: I am a tango teacher. I started to make a school with a friend of mine, to increase my income.